The 6.0" Kamisori Koto Shear is a fine edged, professional cutting instrument made to last and perform. Designed for the experienced, professional hairdresser, the combination of high quality metals mixed with Japanese craftsmanship is ideal for advanced slicing, blunting, and point cutting techniques. 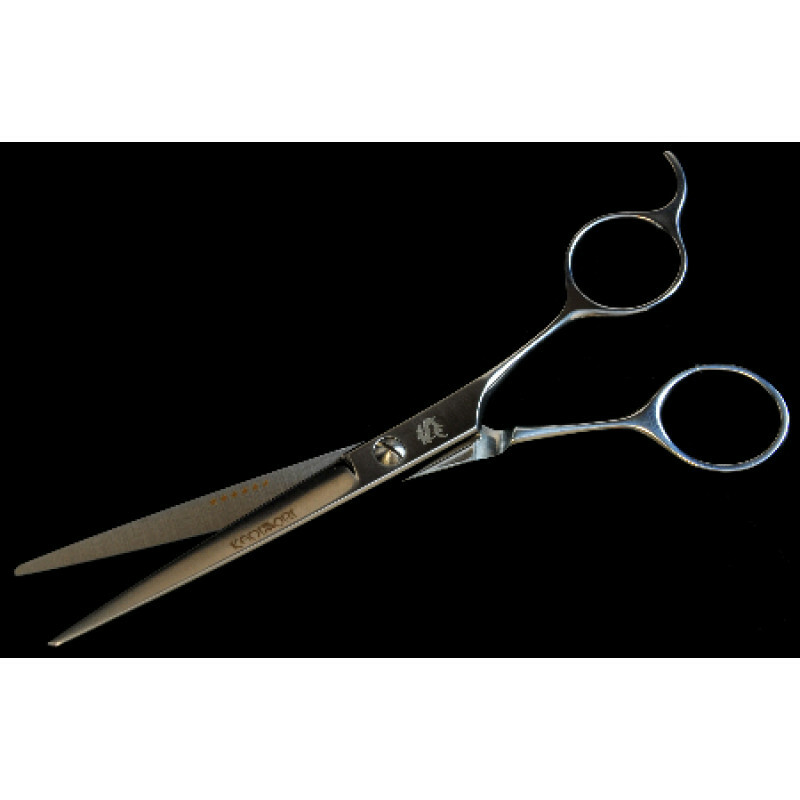 Theâ€ simple, light weight, balanced feel of these shears make them a a superior cutting tool.